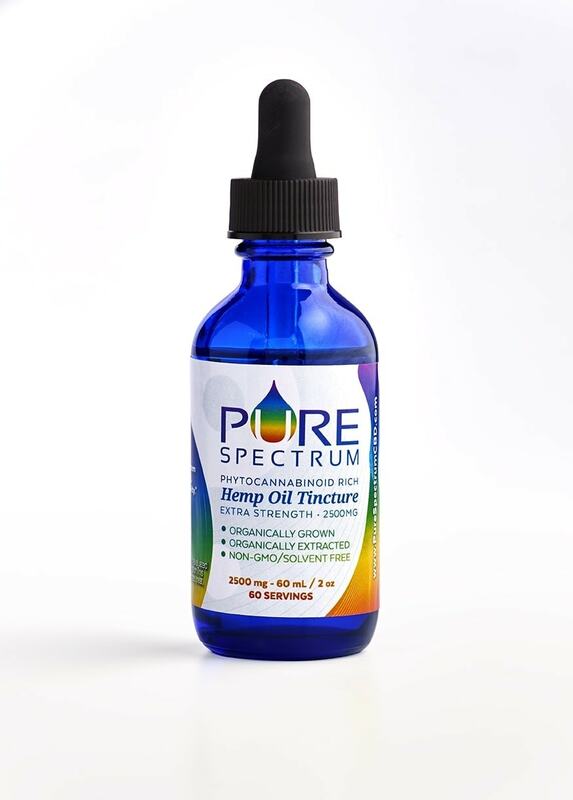 A phytocannabinoid-rich hemp oil is blended with an organic fractionated coconut oil to make this XL hemp oil tincture (2500 mg) smooth and easy to absorb. 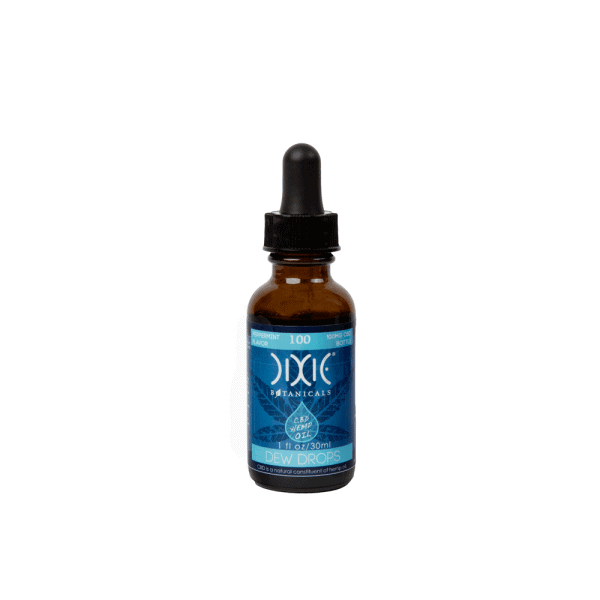 This is a full-spectrum, organic product that is based on whole-plant hemp CBD oil. Pure Spectrum tests every batch for purity and potency, providing test results for each batch that is run. Each product comes with a premium quality and purity guarantee.